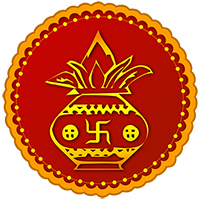 Month wise list of all Festivals, Vrat and Muhurats with Daily Panchang in easy to use Hindu Calendar App. 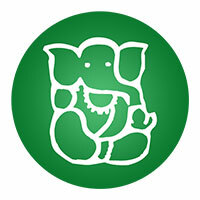 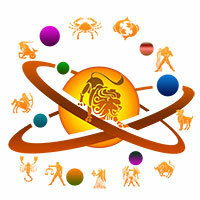 Know about your relations, love, finances & daily prediction by zodiac ocean app is the right tool. 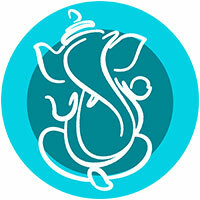 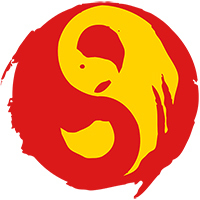 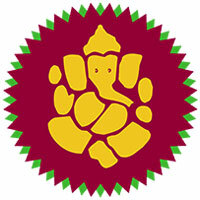 Get Free online Horoscope to paid Advanced Horoscope on your mobile quickly. 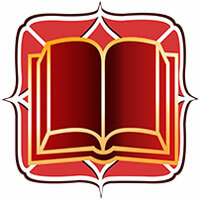 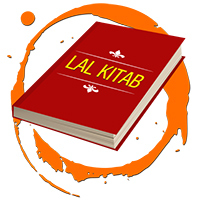 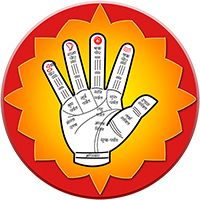 Lal Kitab is wonder book of practical astrology with remedies. 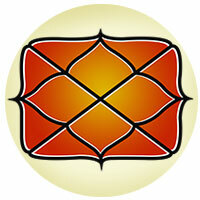 Attracts and controls those who are already smitten by your charm. 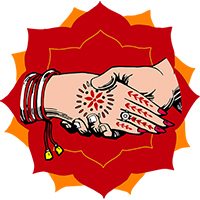 Marriage app talks about marriage astrology to know about marital bliss. 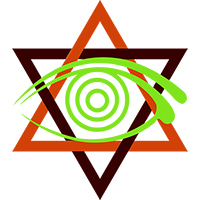 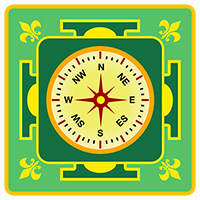 Vastushastra gives perfect Vastu design for the construction of a lucky house. 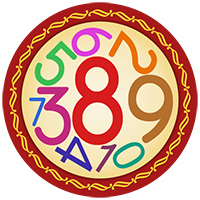 Numerology predicts future by using the numbers of your birth date & name. 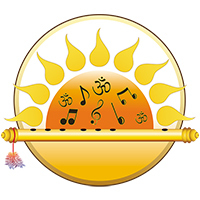 Mythological story behind the importance of a specific fast is Vrat Katha. 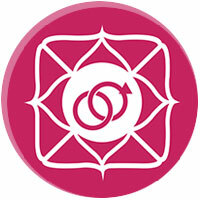 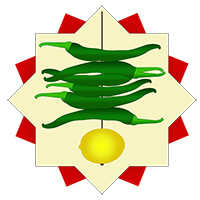 Fengshui balances the energies of given space to assure health & good fortune. 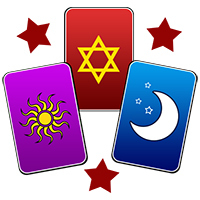 Tarot cards are mirrors of our emotions, feelings, soul and our well- being.